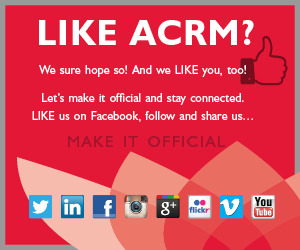 At the ACRM Annual Conference in 2013, the Cancer Rehabilitation Networking Group (CRNG) was recognized by the ACRM Board of Governors. 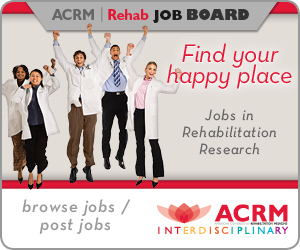 The CRNG is comprised of interdisciplinary professionals who desire to improve the educational and networking opportunities for ACRM membership in cancer rehabilitation research, education, clinical care and policy in order to improve the lives of people who have been diagnosed with cancer. 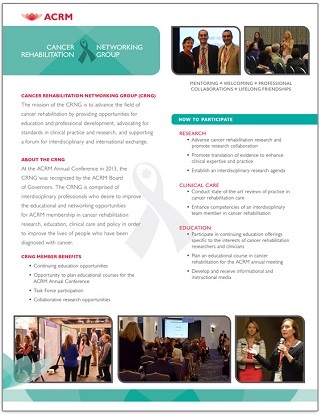 The mission of the CRNG is to advance the field of cancer rehabilitation by providing opportunities for education and professional development, advocating for standards in clinical practice and research, and supporting a forum for interdisciplinary and international exchange. The CRNG Education Task Force is conducting a Delphi study regarding competencies for providers treating patients with a diagnosis of cancer. A Delphi study uses a systematic, iterative process to develop a consensus opinion of experts in the field. A high response rate is critical for making this a success. While participation is voluntary, we need and want to include your opinions. We would also appreciate your response to as many questions as possible. The ultimate goal of this study is to determine the most important basic competencies that providers should acquire to effectively treat patients with a diagnosis of cancer. We expect to publish this information and hope that it will set a framework for cancer rehabilitation education across all disciplines. As a cancer rehabilitation expert, we appreciate your willingness to take the time to contribute to this study. Your responses will be de-identified and confidential, though we will keep track of how many surveys you respond to via your email address during data collection. Please acknowledge your willingness to participate in this study by CLICKING HERE and responding to the Round 2 questionnaire. One additional Delphi survey will arrive over the next 2-3 months. Functional impairments and disability impact a majority of cancer patients during and after disease treatment. 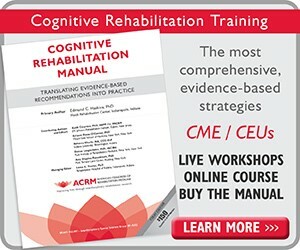 Rehabilitation providers diagnose and treat physical, psychological and cognitive impairments to maintain or restore function, reduce symptom burden, and reduce disability in this medically complex population. The Excellence in Cancer Rehabilitation Award recognizes someone who has demonstrated excellence in the field of interdisciplinary cancer rehabilitation in one or more important areas including, but not limited to, clinical care, medical education or research. 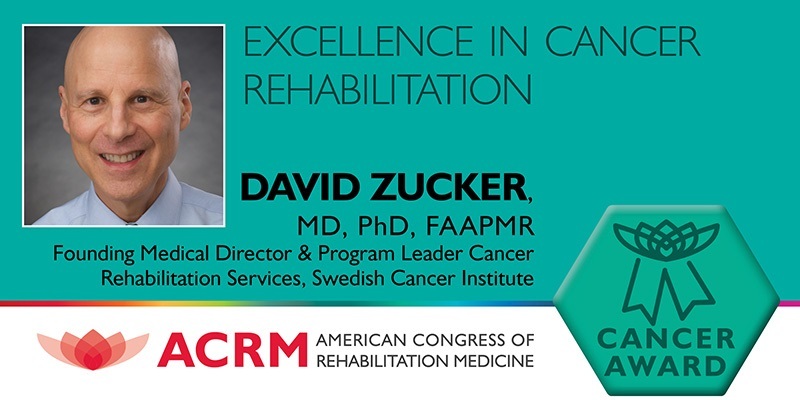 The 2018 Excellence in Cancer Rehabilitation Award recognizes David Zucker, MD, PhD, FAAPMR, for the important contributions he has made to the field of cancer rehabilitation medicine. 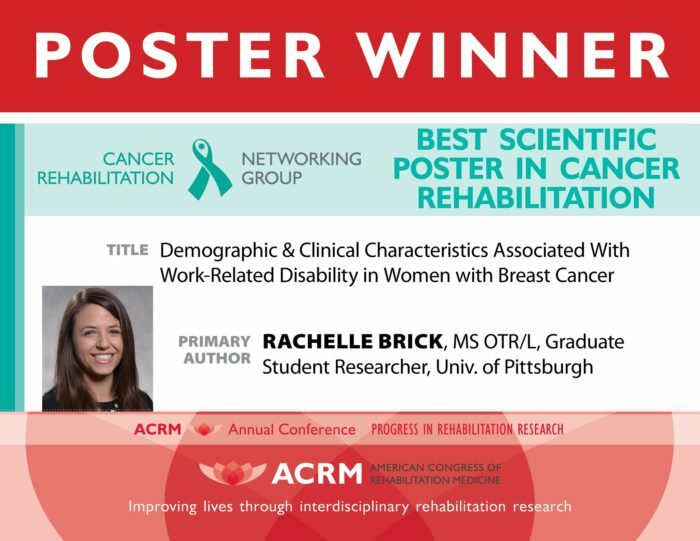 This award will be presented during the Cancer Rehabilitation Networking Group Business meeting at the ACRM 2018 Annual Conference in Dallas. David Zucker, MD, PhD, FAAPMR, is founding Medical Director and Program Leader of Cancer Rehabilitation Services at Swedish Cancer Institute in Seattle. He received his MD with Honors from Stanford University and, in addition, holds a Ph.D. in counseling psychology. 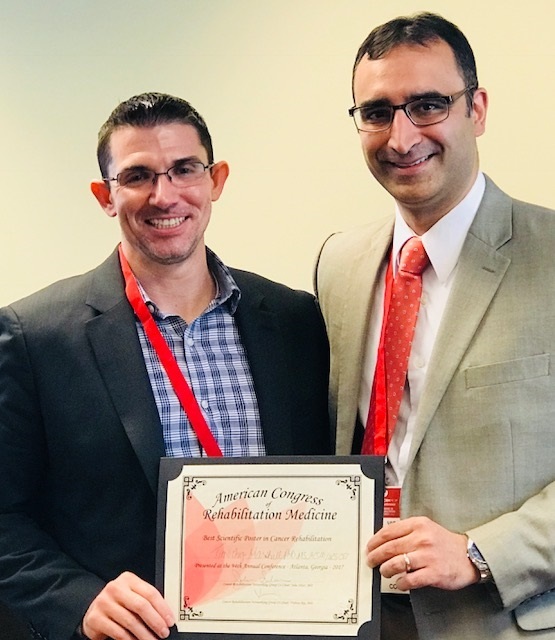 He completed PM&R residency at the Mayo Clinic and an NIH-sponsored post-doctoral fellowship in the Department of Rehabilitation Medicine at the University of Washington. Dr. Zucker is a pioneer in developing cancer rehabilitation medicine nationally. He is founding and emeritus Chair of the Cancer Rehabilitation Physician Consortium (CRPC), a group of American Academy of Physical Medicine & Rehabilitation physiatrists dedicated to improving functional health for cancer patients. The CRPC has been instrumental in creating a national infrastructure for cancer rehabilitation medicine research, educational initiatives and strategic planning. He has developed and implemented a care model grounded in the understanding that cancer affects “molecule to spirit” and, that by optimizing functional health throughout the disease/treatment trajectory, the person is better able to negotiate the emotional, psychological and spiritual dimensions of cancer and, in turn, better integrate rehabilitative self-management skills into daily life. Dr. Zucker collaborates with the ACS, ACSM and other organizations in disseminating/implementing lifestyle interventions research into clinical practice. 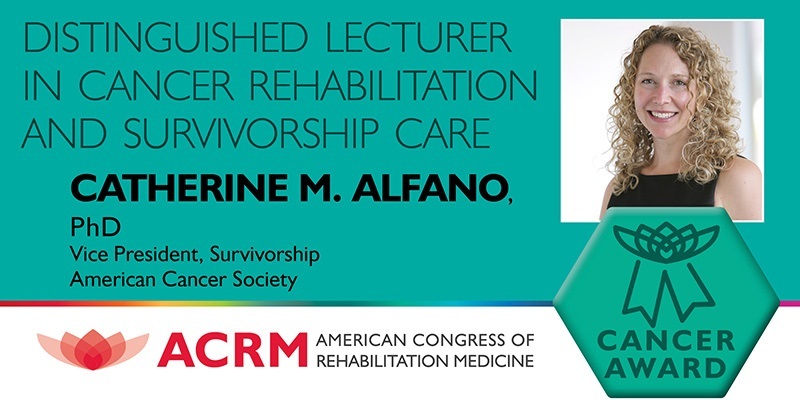 The 2018 Distinguished Lecturer in Cancer Rehabilitation & Survivorship Care is Catherine M. Alfano, PhD. This award recognizes the important contributions she has made to the advancement of oncology care. 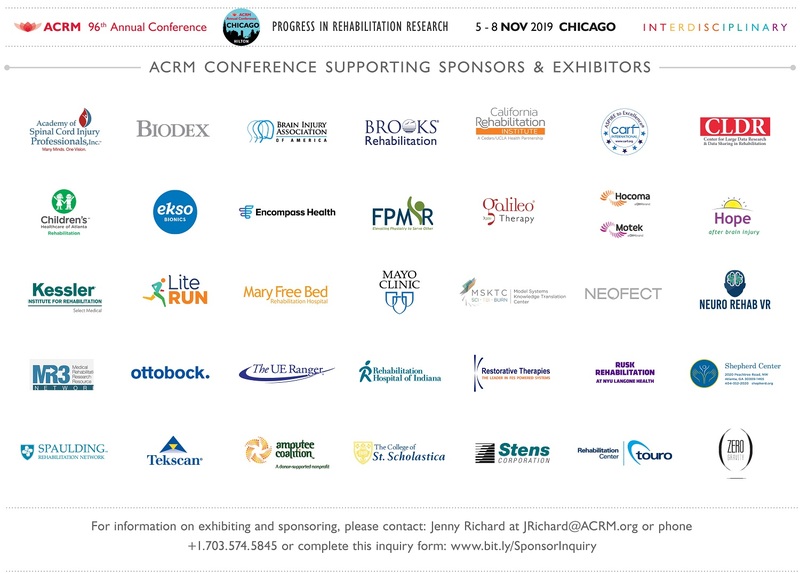 Dr. Alfano will present, Integrating Research, Practice, and Policy Agendas to Transform Cancer Rehabilitation Care, at the ACRM Annual Conference in Dallas. See the Online Program for lecture details & REGISTER now for best rates. Catherine M. Alfano, PhD is the Vice President of Survivorship at the American Cancer Society (ACS) where she provides vision and leadership to ACS research, programming, and policy efforts nationwide to improve the lives of cancer survivors. She previously served as Deputy Director of the National Cancer Institute (NCI)’s Office of Cancer Survivorship where she created seminal funding opportunity announcements in cancer survivorship and trans-disciplinary research and administered the majority of the NCI grant portfolio of rehabilitation and lifestyle change trials in cancer survivors. Dr. Alfano trained as a rehabilitation psychologist and has focused her career in cancer survivorship. Her research interests include optimizing interventions and models of care for cancer rehabilitation and survivorship; healthy behavior change; and the integration of biological and behavioral pathways governing health, aging, and cancer prognosis. She has extensive expertise in population-based prospective cohort studies of cancer survivors and in lifestyle behavior change trials in cancer survivors and in people at heightened risk for cancer. She has authored over 120 peer-reviewed publications and has contributed to several key studies examining the effects of weight and exercise on cancer symptoms, quality of life, and prognosis. Dr. Alfano is a frequent speaker internationally and domestically on cancer rehabilitation, cancer survivorship, and research and policy efforts to create effective efficient and patient-centered care for people living with and beyond cancer. In addition to her work at the American Cancer Society, she is an Adjunct Professor of Oncology at Georgetown University Medical Center. 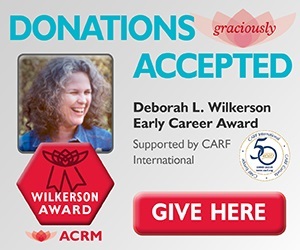 She has held leadership positions as the Chair of the Cancer Special Interest Group of the Society of Behavioral Medicine and on the Research Task Force of the American Congress of Rehabilitation Medicine’s Cancer Networking Group and the American Society of Clinical Oncology’s Survivorship Committee. The CRNG Executive Committee welcomes new members! 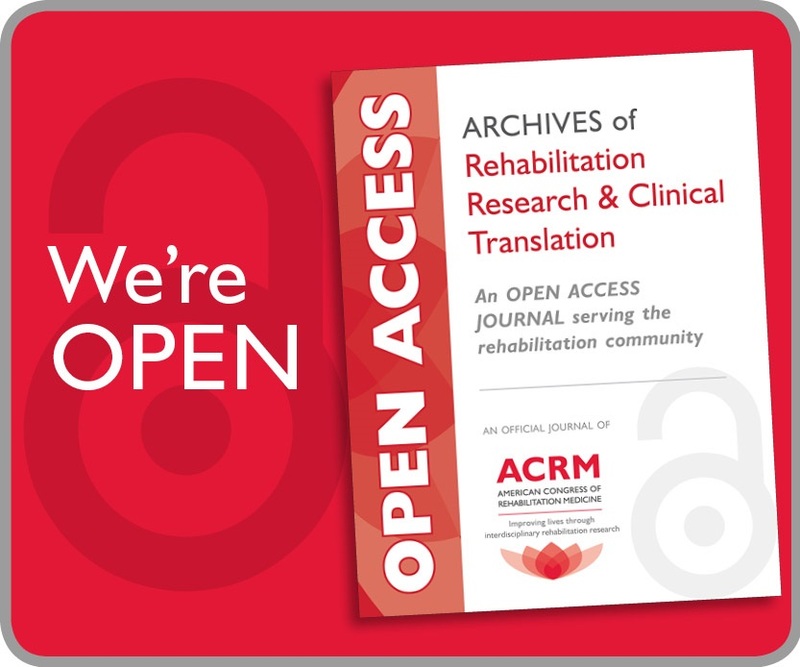 The official news of the ACRM Cancer Rehabilitation Networking Group, published winter and spring annually. Become involved in a CRNG task force by contacting a task force chair or a member of the Executive Committee.